Graffiti can be a powerful means of communication. 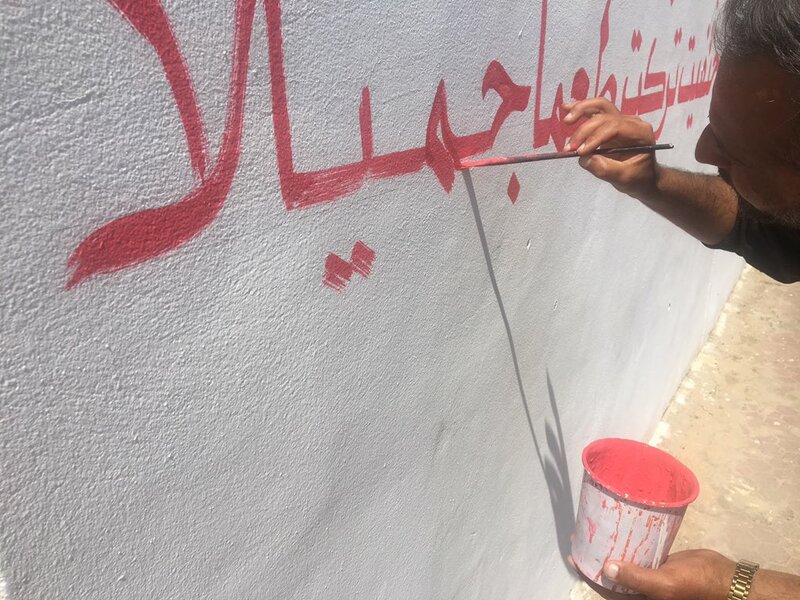 ISIS had painted multiple graffiti in one of the Iraqi cities it had occupied, Mosul. 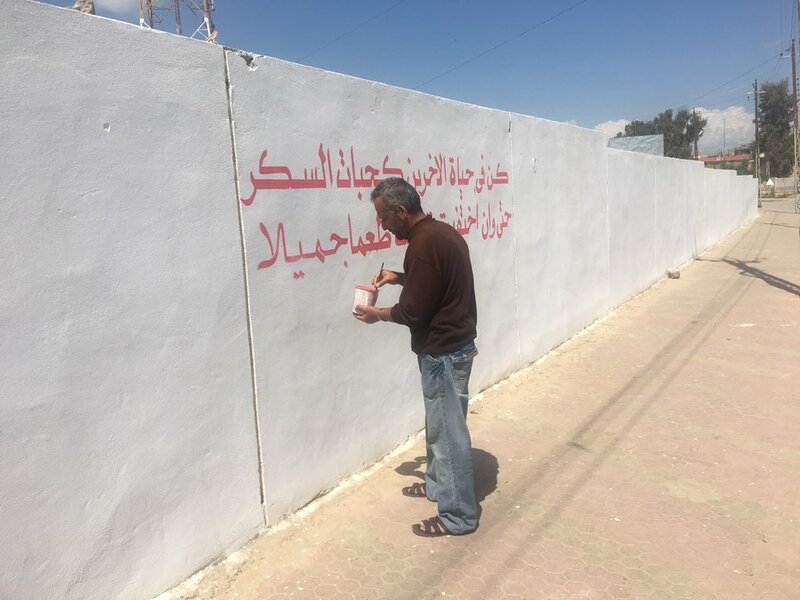 In the liberated parts of the city, people painted over the walls with ISIS graffiti, but one man further wrote his own messages. The journalist Rukmini Callimachi tells the story in a series of tweets. 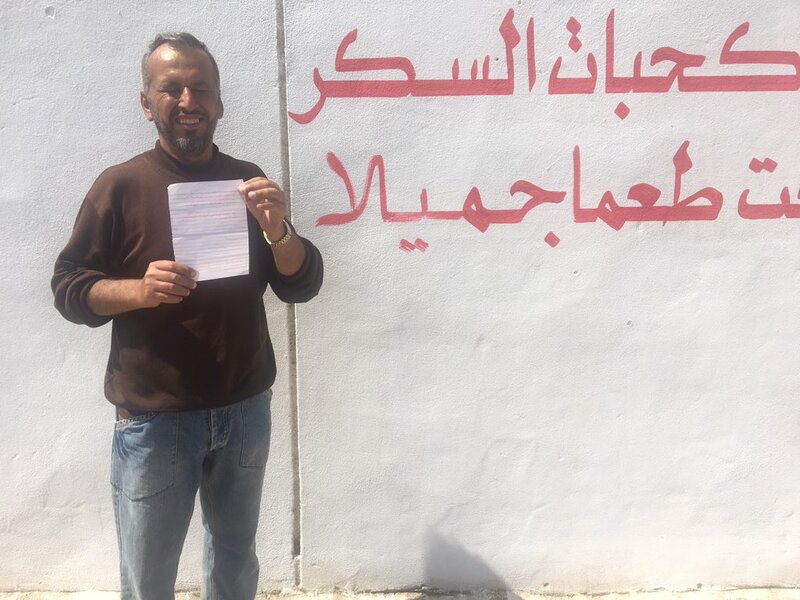 “The one he chose for this wall says, “In life, be like a cube of sugar, so that when you are gone you leave a sweet taste.” Sadoun Dhanoun, 39 years old, was hired by a senior citizen group to paint over a wall that carried a verse from scripture calling for violence against the kuffar, or infidels. ISIS uses black color, Sadoun chose red. 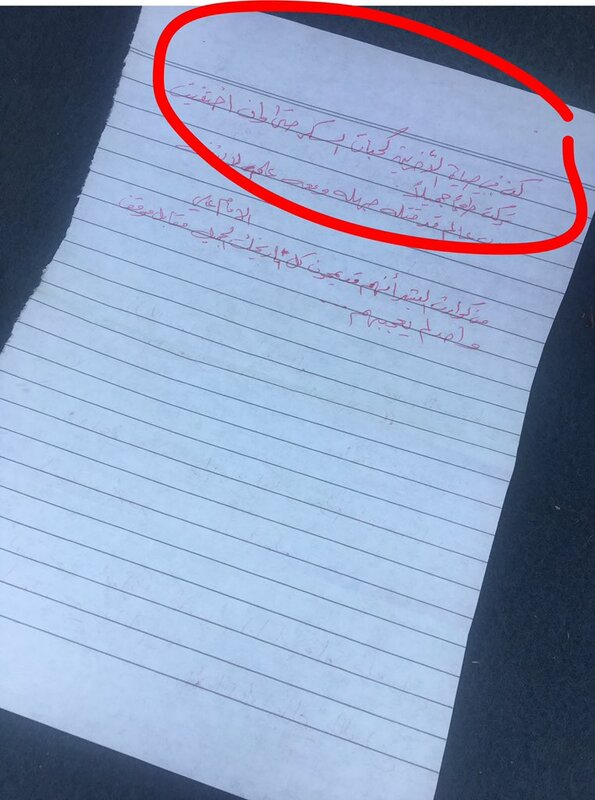 This entry was posted in graffiti and tagged Arabic, graffiti, scripts. Bookmark the permalink.